A couple of weeks ago I posted an item about planned job losses at Cardiff University during which I remarked that it seemed that a number of other universities are suffering financial problems. There are cold winds blowing through the sector. Many institutions (including Cardiff) have committed to ambitious building programs funded by a combination of borrowing and on optimistic assumptions about growth in student numbers and consequent increases in fee income. Although I no longer work in the UK Higher Education system, I do worry greatly about its sustainability. Even from across the Irish Sea the situation looks extremely precarious: the recent boom could easily end in some institutions going bust. I don’t think that will include Cardiff, by the way. I don’t think the Welsh Government would ever allow that to happen. But I think the English Government wouldn’t act if an English university went bankrupt. The latter shows the ruinously real effect meaningless league tables can have on an institution and, more importantly, the livelihoods of the staff that work there. The whole higher education sector is suffering because of the ideologically-driven attempt to turn it into some sort of market. A crash seems inevitable unless the dangers are recognized and dealt with. One thing I want to know, though, is: if the University of Surrey’s redundancy scheme is open `to all staff’, what happens if they all take it? “The university plans to reduce current staff levels by 7%, or 380 full-time equivalent over five years,” said vice chancellor Colin Riordan in an email to staff. Its aim is to get back into surplus by 2019-20 and it wants to cut staffing costs from 59.6% of total income to no more than 56% of income by 2022-23. Between you and me I was quite surprised that a University can be spending less than 60% of its income on staff, since staff are by far its most valuable resource. Bear in mind also that academic staff will be responsible for only a fraction of this expenditure. In some universities this fraction is only about half. Cutting this still further seems a very retrograde step to me, as it means that student-staff ratios will inevitably rise, making the institution less attractive to prospective students, as well as increasing the workload on existing staff to intolerable levels. I sincerely hope none of my former colleagues in the School of Physics & Astronomy is affected by the deterioration of the University’s finances. At least the news item I referred to does mention new investments in Data Science, so that is presumably a positive development for the Data Innovation Research Institute with which I was formerly associated. Incidentally, best wishes to anyone at Cardiff who is reading this, and good luck against England in the Six Nations on Saturday! I’ve mentioned Cardiff here just because I noticed a specific news item (and I used to work there) but it seems a number of other universities are suffering financial problems. There are cold winds blowing through the sector. 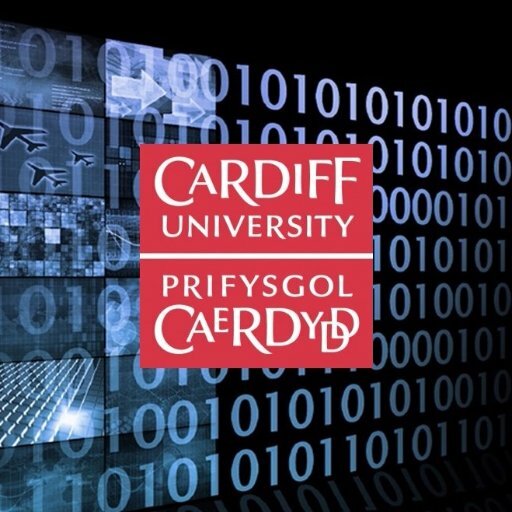 Many institutions (including Cardiff) have committed to ambitious building programs funded by a combination of borrowing and on optimistic assumptions about growth in student numbers and consequent increases in fee income. Although I no longer work in the UK Higher Education system, I do worry greatly about its sustainability. Even from across the Irish Sea the situation looks extremely precarious: the recent boom could easily end in some institutions going bust. I don’t think that will include Cardiff, by the way. I don’t think the Welsh Government would ever allow that to happen. But I think the English Government wouldn’t act if an English university went bankrupt.